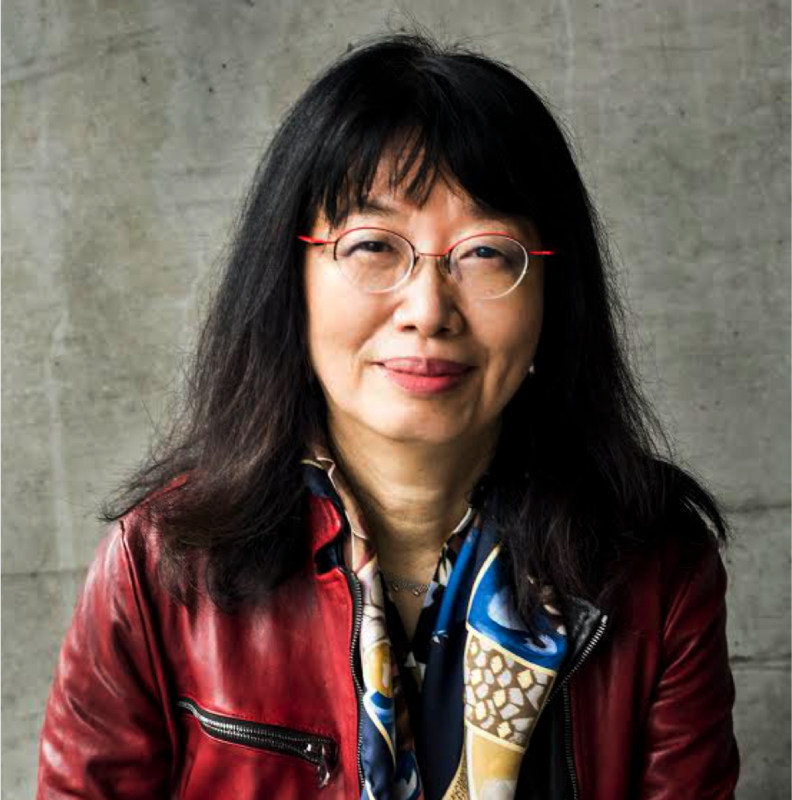 Eiko Ikegami is the Walter A. Eberstadt Professor of Sociology and History at the New School for Social Research in New York City. In 1997, her work The Taming of the Samurai: Honorific Individualism and the Making of Modern Japan won the Best Book Award On Asia from the American Sociological Association. Her 2006 book Bonds of Civility: Aesthetic Networks and the Political Origins of Japanese Culture won five awards, including the Mirra Komarovsky Book Prize from the Eastern Sociological Association and the John W. Hall Book Prize from the Association for Asian Studies. 2007 John Whitney Hall Book Prize, Association for Asian Studies. 2006 The Mirra Komarovsky Book Award, Eastern Sociological Society. 2006 Best Book Award in Cultural Sociology, American Sociological Association. 2006 Distinguished Contribution to Scholarship Award in Political Sociology, American Sociological Association. 2006 Barrington Moore Award, A honorable mention, American Sociological Association.